At Heal the Warriors, we have developed a three-pronged approach to providing the care and resources our warriors and first responders (and their families) need to heal after mild traumatic brain injury. We based these components upon on years of research and warrior interviews. If you are someone you know is suffering from service-related mTBI, please contact us immediately! As the warrior suffers, so does the spouse and/or family caregiver. Heal the Warriors provides tools and services to help family caregivers understand the world in which they now live and helps them not just survive… but thrive. 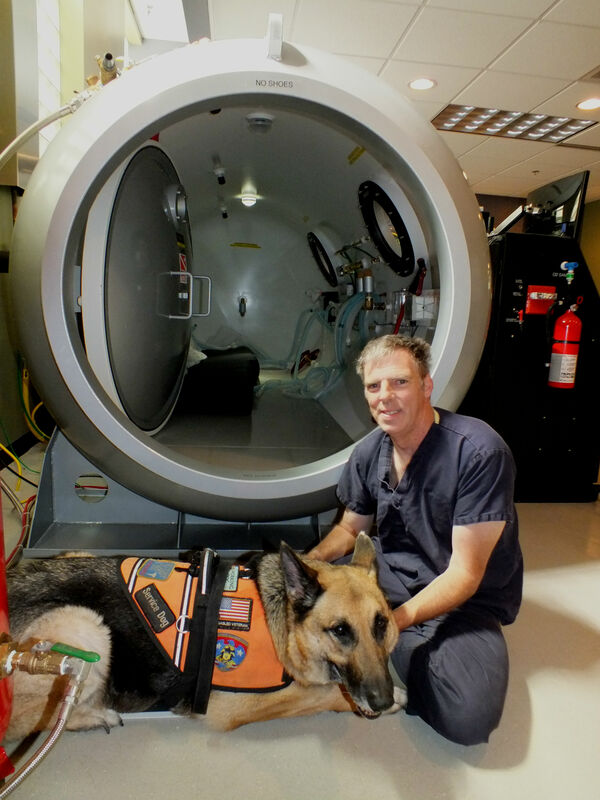 Hundreds of thousands of warriors and first responders suffer from service-related mild traumatic brain injury. The standard of care they receive consists only of symptom management; there is no care for the actual injury to the brain as of yet. Left untreated, mild traumatic brain injury can lead to homelessness, incarceration, unemployment, divorce and yes… SUICIDE. 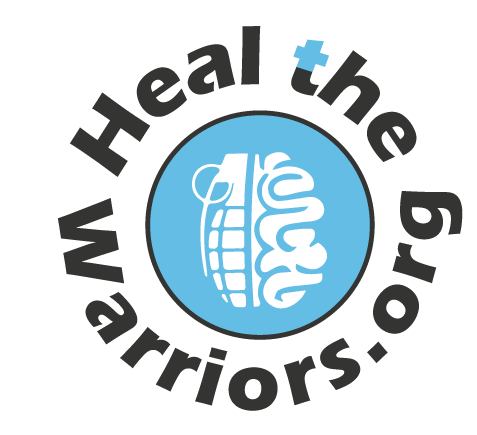 Heal the Warriors, along with our dedicated donors and volunteers, provides the care our warriors need to heal after mild traumatic brain injury. Through the Heal the Warriors program, warriors and first responders have seen dramatic improvements in physical, psychological, cognitive and emotional symptoms, and overall improvement in quality of life. Many more need our help. Please, donate today and help our warriors and first responders get the help they deserve. Donate today. They were there for us; we must be there for them. Life with TBI: Before and after the Heal the Warriors Program.